Earlier this month at the 2018 Lush Spring Prize award ceremony, where SOIL was honored to receive the Established Project award in recognition of our regenerative sanitation work, we had the chance to chat with TreeHugger’s Katherine Martinko on why we believe that a solution to one of the world’s most pressing challenges lies in one of nature’s most fundamental ecological processes. Read the article on TreeHugger by following this link and make sure you’re getting the latest updates from our teams in Haiti by signing up for SOIL’s monthly newsletter. 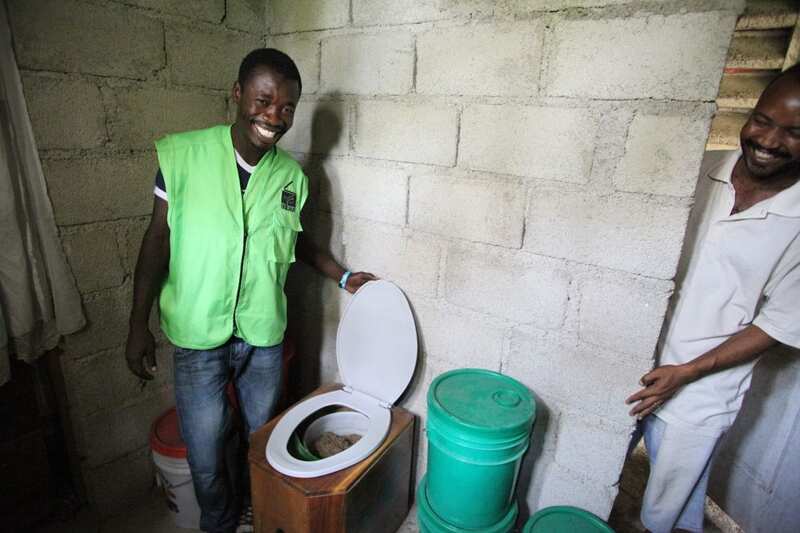 No Replies to "Tree Hugger: How SOIL's Humble Toilet is Improving Health in Haiti"